A French machinery-manufacturing family business that was founded with the intent to make it easier to handle large loads, thus creating the Forklift on the chassis of a tractor. 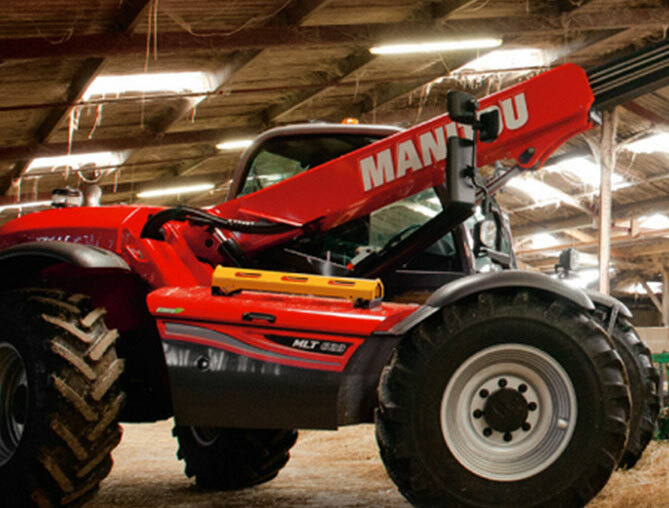 From day one they have been dedicated to intense research and development in this sector, and have also created the Telescopic Handler, a high performance machine that quickly became a market staple due to its versatility, ease of use, and its adaptability to any productive sector. It currently has subsidiaries across 5 continents.